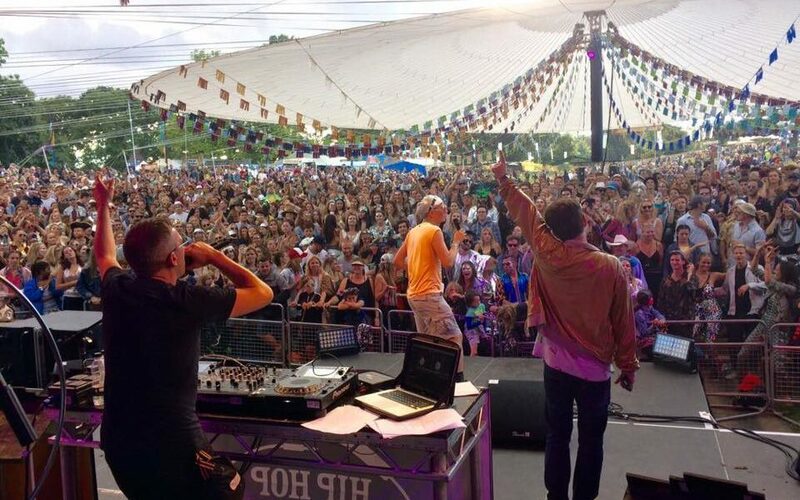 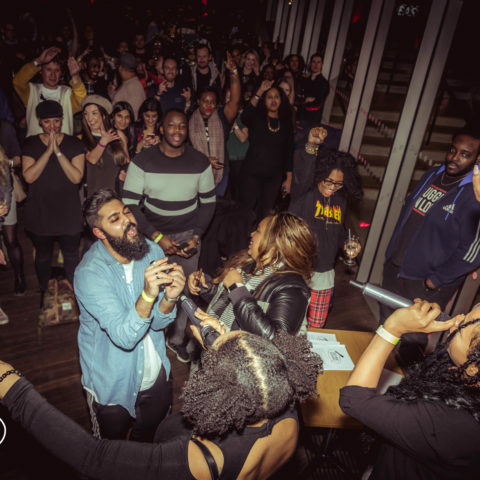 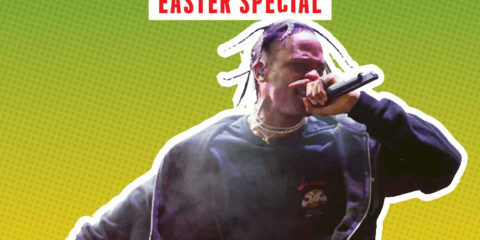 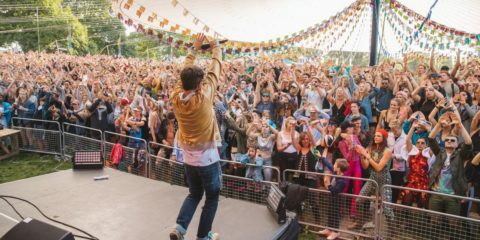 Hip Hop Karaoke at Festivals! 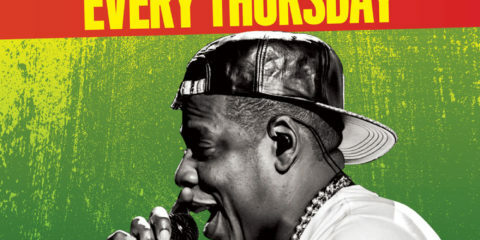 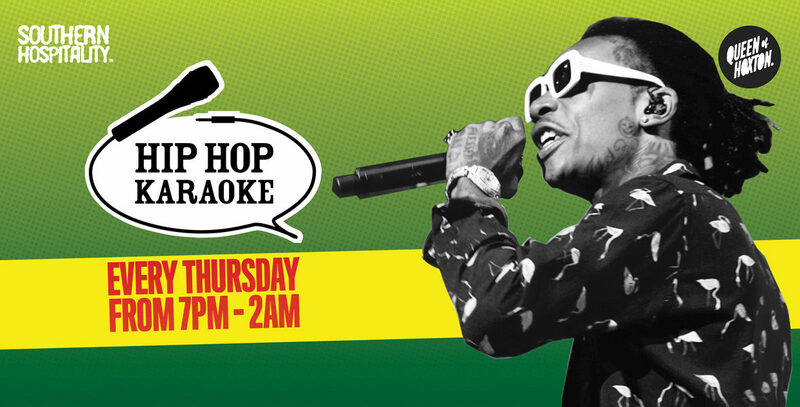 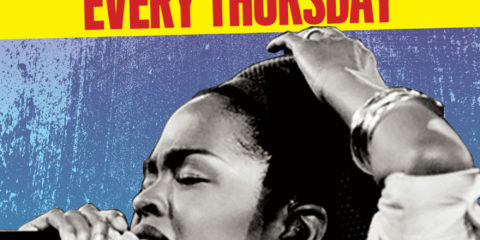 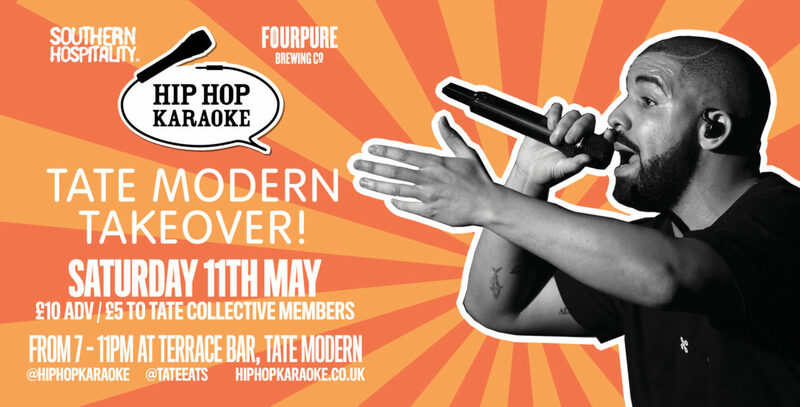 Hip Hop Karaoke EVERY THURSDAY @ Queen of Hoxton! 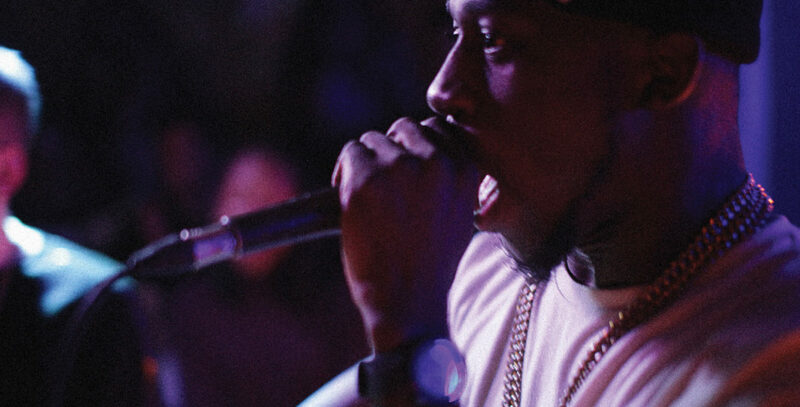 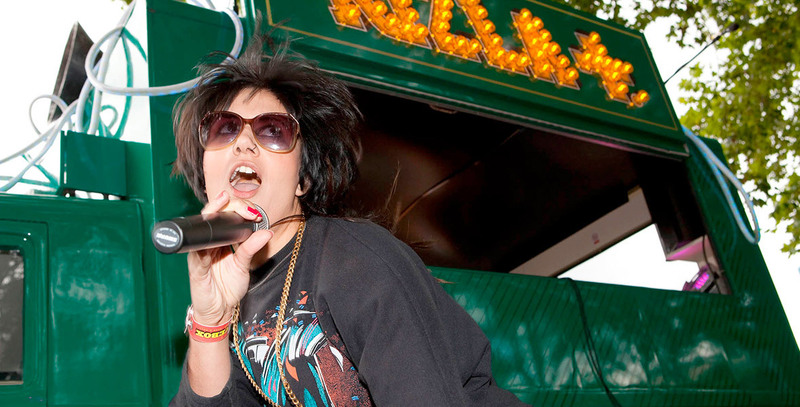 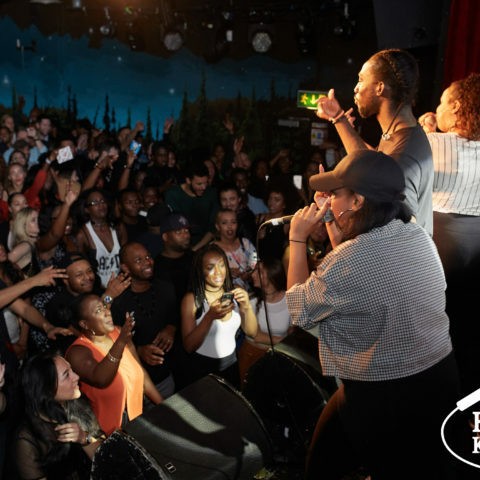 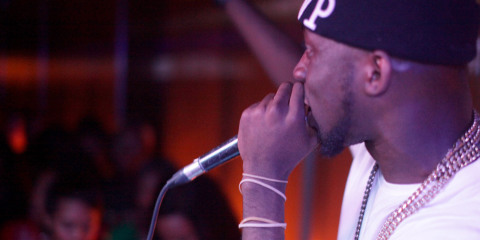 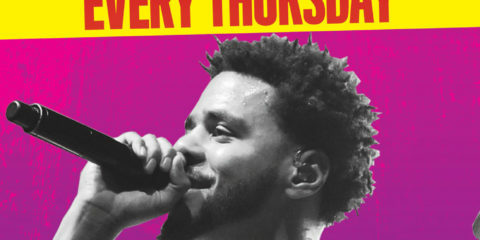 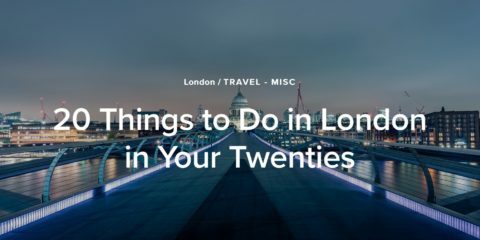 Hip Hop Karaoke in Culture Trip’s 20 things to do in London in your 20s. 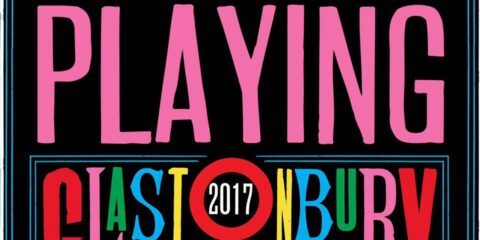 Glastonbury, Bestival, Lovebox, V, Parklife, Isle Of Wight & many more! 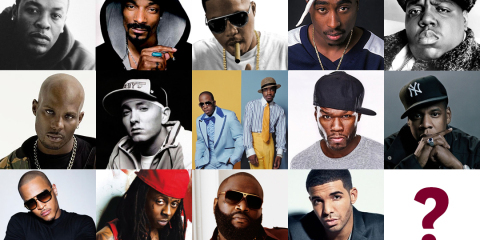 200+ NEW & CLASSIC HIP-HOP JAMS ON OUR SONG LIST! 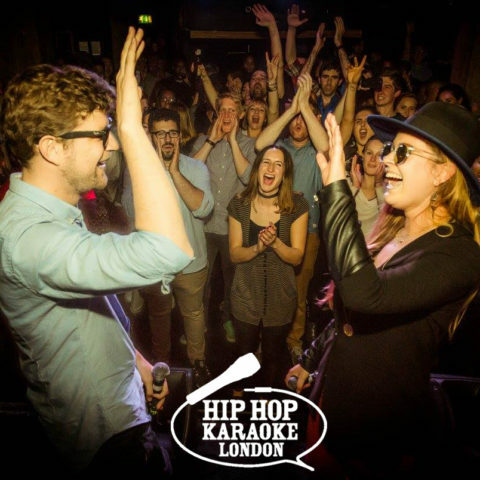 HOW TO DO HIP HOP KARAOKE! 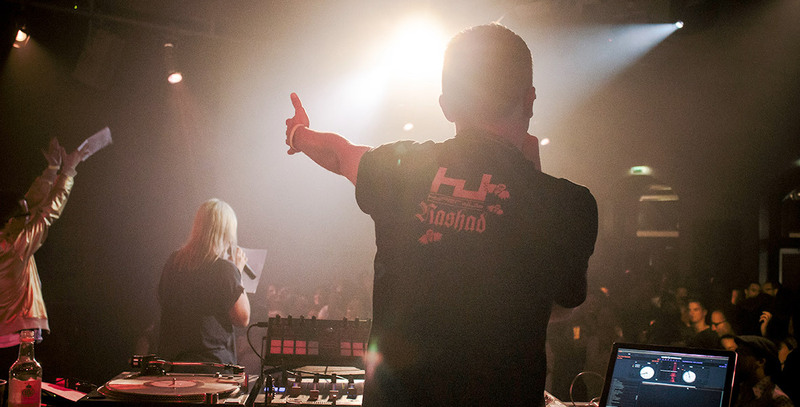 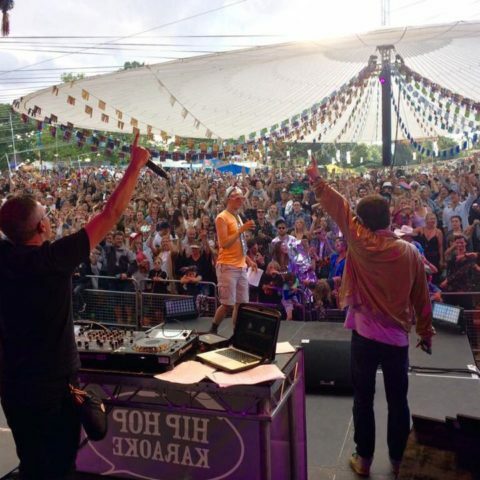 Wilderness Festival talks with DJ Rob Pursey ahead of HHK returning to the Atrium Stage again this year! 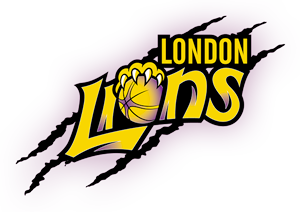 Hip Hop Karaoke & Southern Hospitality are proud sponsors of the London Lions. 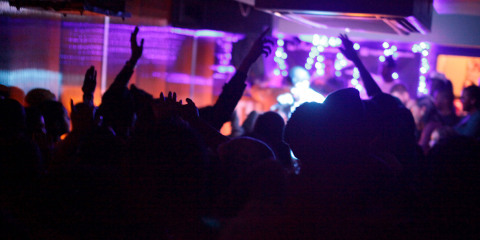 Copper Box Arena, Queen Elizabeth Olympic Park, London.